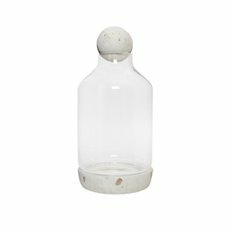 Add elegant, vintage style to any space with the addition of a glass terrarium, glass dome or bell jar. 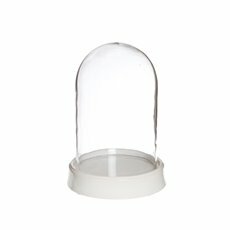 Koch & Co’s range of high-quality and durable glass terrariums come in a variety of shapes and styles to display artificial succulents and cactus plants, artificial flower arrangements, candles or fillers made with well-chosen decorative pebbles and rocks. 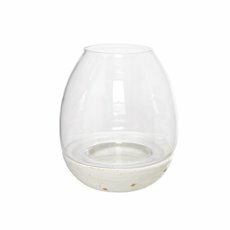 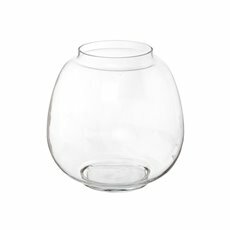 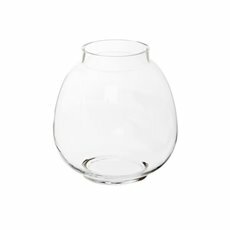 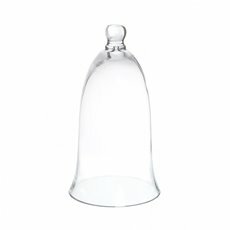 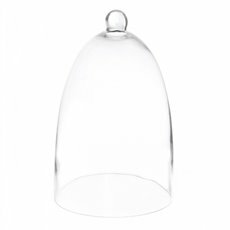 Made from the best quality clear glass, our range includes glass domes come with ceramic or wooden bases or without a base to pair with a ceramic pot, a candle holder or to create a more minimal look. 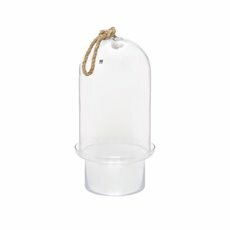 Glass domes and bell jars are extremely versatile. 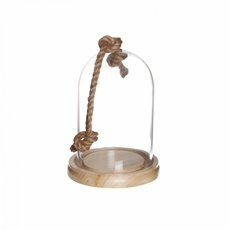 As well as housing terrariums full of beautiful artificial succulents, artificial flowers or other plants, they can also be used for showcasing collectables, valuables, ornaments and candles. 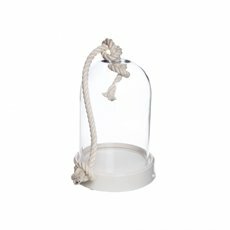 Bell jars are often used to display and serve cakes, desserts and canapes at special events like weddings, bridal showers or baby showers. 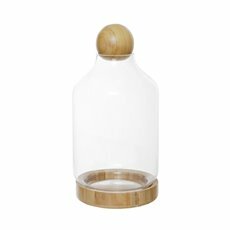 At Koch & Co, we also sell an elegant selection of high quality and stylish range of hanging terrariums and geometric terrariums at wholesale prices as well as DIY terrarium supplies. 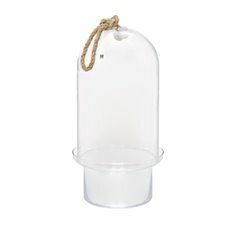 For quick delivery to any major Australian centre of your beautiful new glass terrarium, shop our extensive range today.